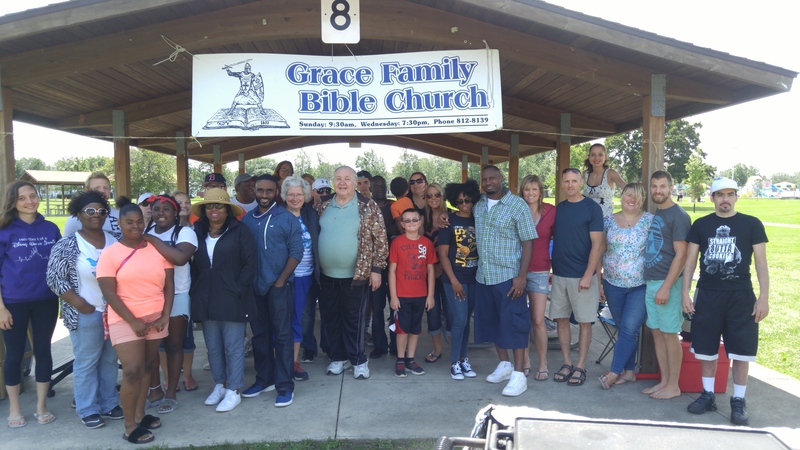 Welcome to Grace Family Bible Church, located in Buffalo, NY. Pastors Leroy Reid and Scott Morton welcome you to our website. The links on the left contain various study articles to help you study the Word rightly divided (2 Timothy 2:15). Wednesday Night Bible Study: 8:00 PM EST Conference Call. See the Contact page for details. Please note that we will not be having services on February 24, 2019 due to the weather. Below is a song by Minister Rondell Hamilton declaring right division through music. Minister Rondell also writes poetry related to right division. Click here to read a sample. Note: New audio file added on 1/21/19.